Welcome to Copenhagen, Denmark! This stunning place is also called “The City of Spires,” and after arriving here, you’ll see why. A tour of Copenhagen reveals cobblestone streets, beautiful canals, and many 16th and 17th-century buildings crowned by the aforementioned spires. Don’t let the archaic exterior of these buildings fool you; they house very modern restaurants, theaters, and shops, and you can easily spend days sampling seafood and coffees at the various eateries. One of Copenhagen’s most beloved attractions is Tivoli Gardens, a theme park that dates back to 1843. Watch a pantomime, ride one of the oldest roller coasters, or just enjoy a trip in a dragon boat. After a few hours at Tivoli Gardens, continue your Copenhagen sightseeing in the city proper. Copenhagen is like something out of a fairy tale, full of multicolored houses and boats that tie up at Copenhagen’s wharves. Next, rent a bike. With almost 250 miles of bicycle lanes, getting around two wheels is a healthy, athletic way to get to know the city. Ride your bike to Nyhavn, a waterfront district that dates back to the 17th century. This is the spot to make friends at the local pubs, or to simply sit and watch the boats go back and forth over the waters of the Oresund. Nyhavn is also home to “The Little Mermaid,” a statue fashioned after the titular character in the Hans Christian Andersen tale. Make sure you bring your camera, as the mermaid is a popular place for a photo op. Are you ready for your trip to Copenhagen? 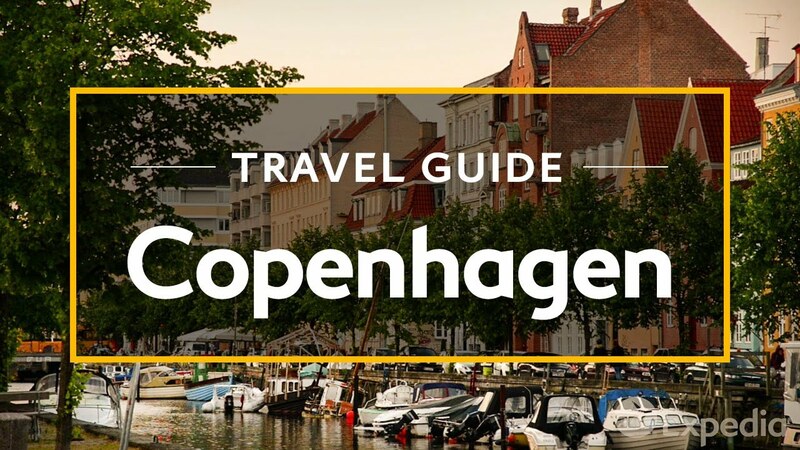 Visit our Copenhagen travel guide page for more information or to plan your next vacation!